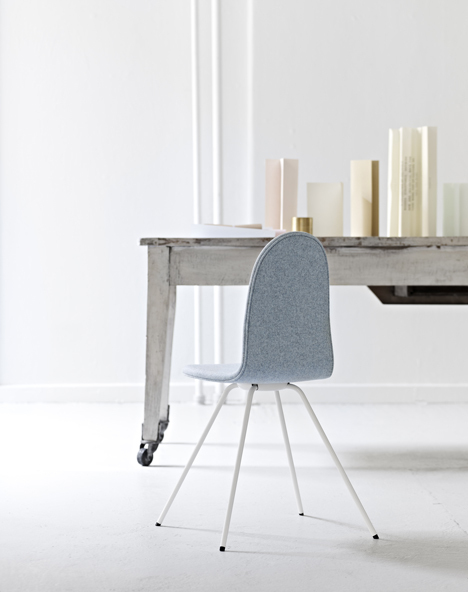 The company struck by love is HOWE a/s, who relaunched the cutely named chair at this year’s fair in Milan. 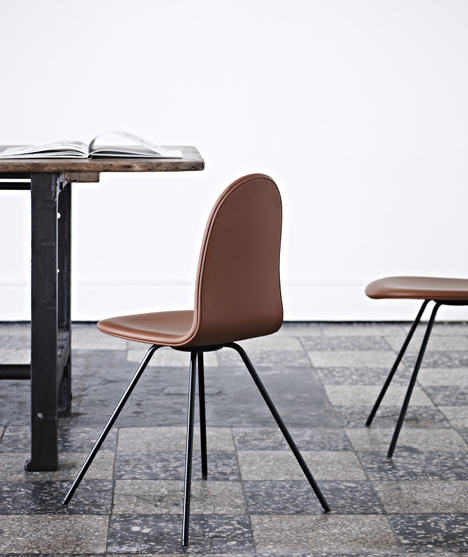 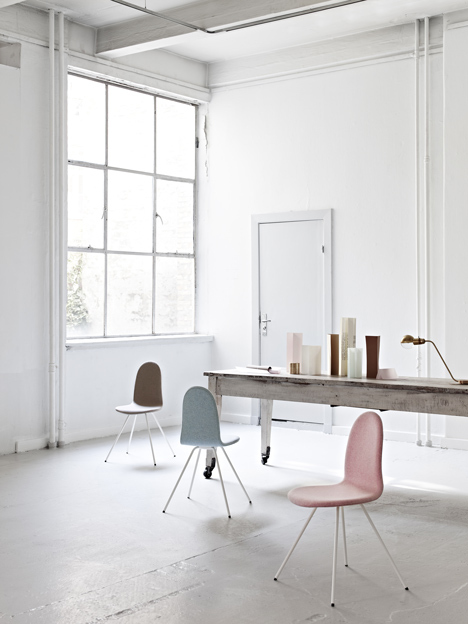 The Tongue was designed in 1955 by the renowned Arne Jacobsen, but it has not been in production for several years. 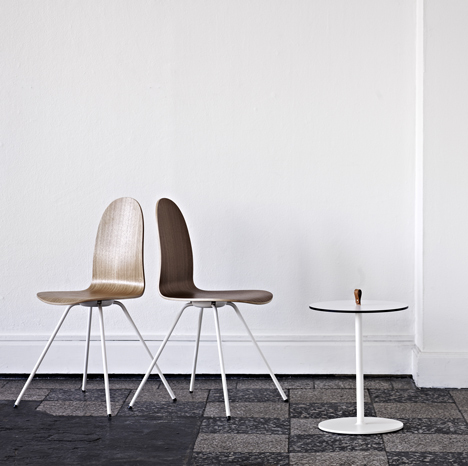 Now HOWE a/s can proudly say that a Danish design classic has returned. 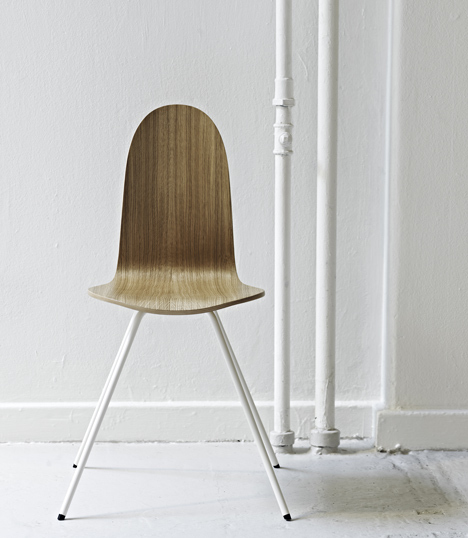 Arne Jacobsen is one of the most famous and most loveable Danish architects and designers. 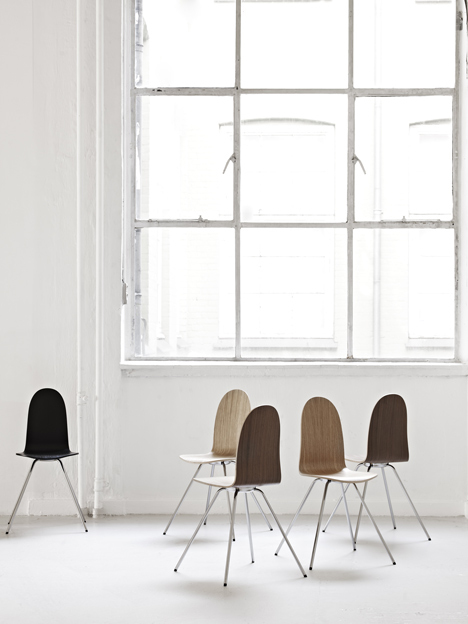 Known for marvellous architectural works, legendary furniture designs, and versatile industrial designs, Arne Jacobsen has truly left his mark on the international world of design and architecture. 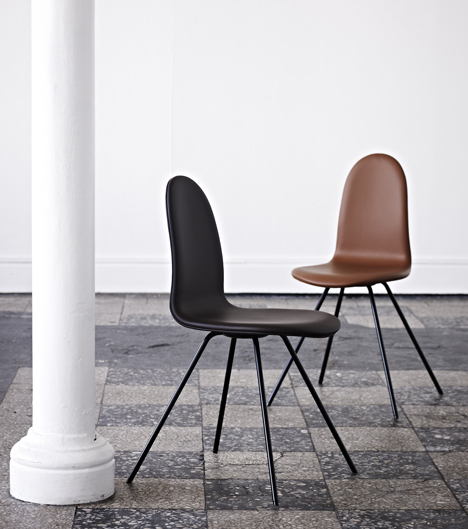 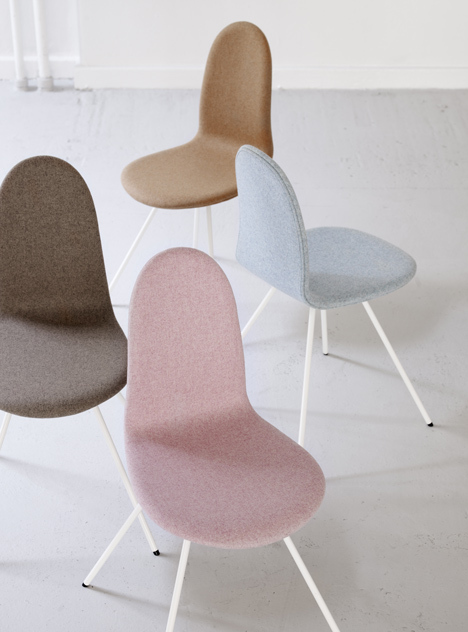 The Tongue chair is a classic Arne Jacobsen design. 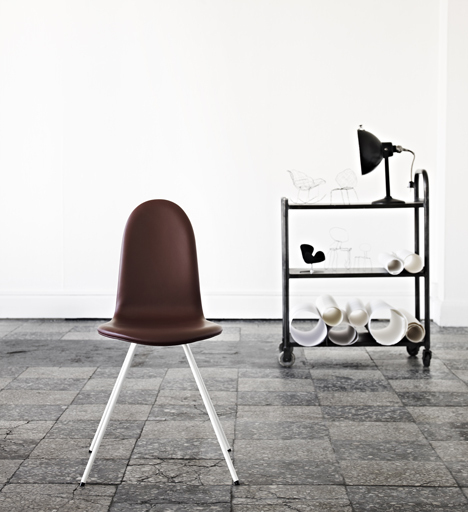 It has the immediately recognisable characteristics of the organic wave-form in the seat; complemented with highly sculptural, splayed legs. 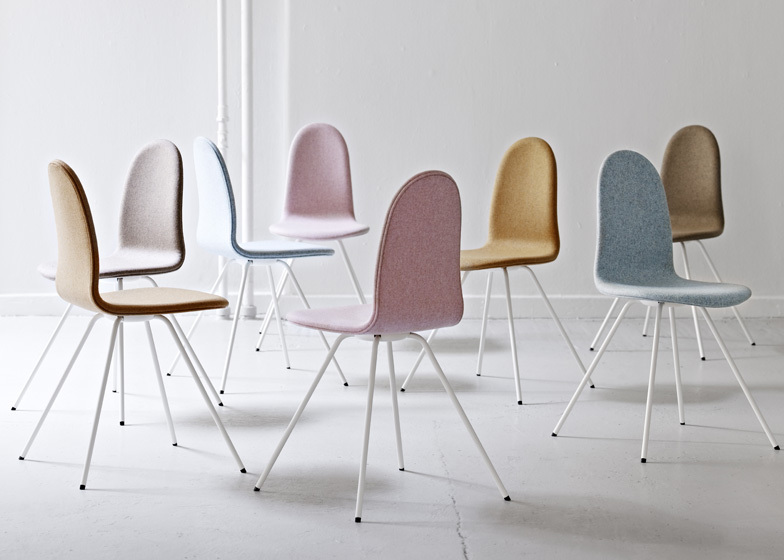 And with the addition of modern construction techniques for additional strength, HOWE has ensured that the chair keeps its lovely curved, sculptural form perfectly in place.